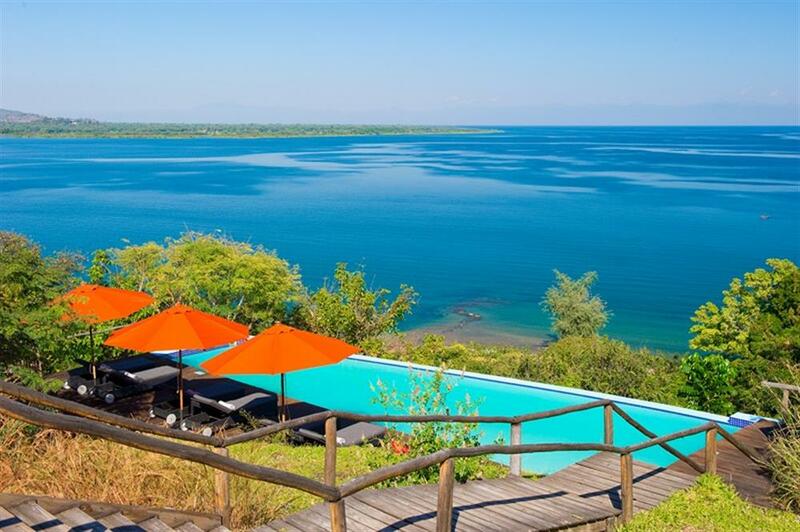 Pumulani is situated on the west side of the Nankumba Peninsula in the south of Lake Malawi. 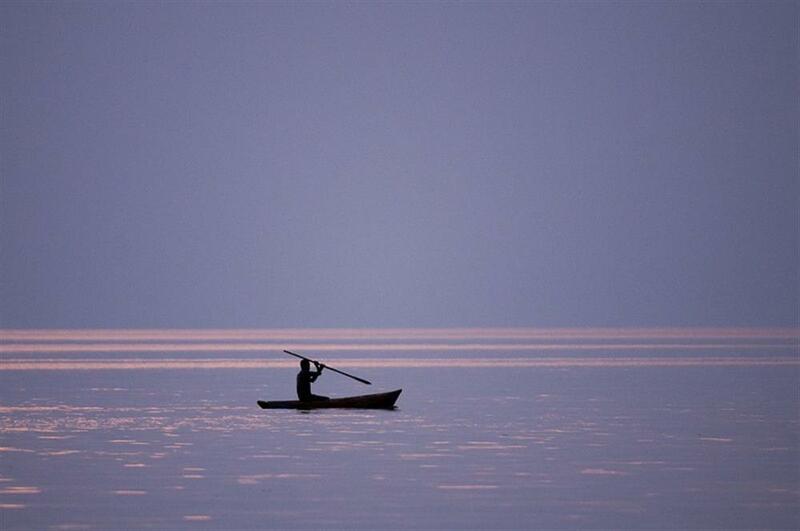 David Livingstone named Lake Malawi ‘Lake of Stars’ for good reason. According to experts this lake is home to more native fish species than any other lake in the world. There are ten villas which are situated in such a way that they blend in with the natural surroundings and each villa has its own distinct character. 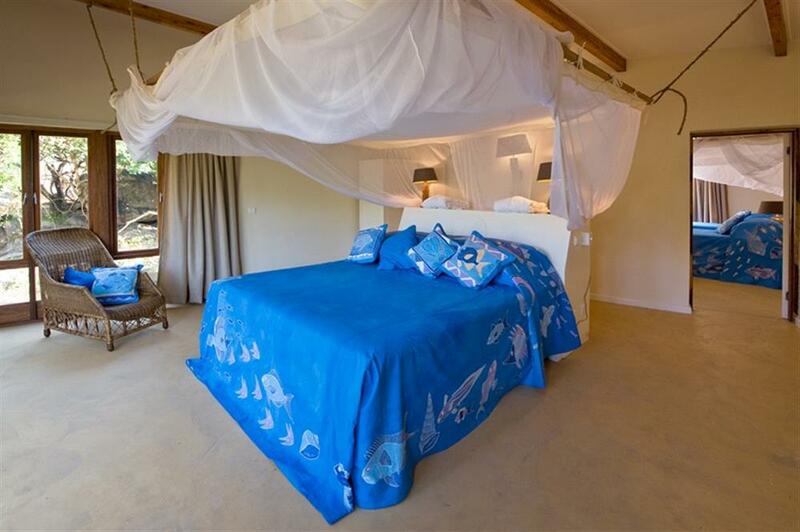 The villas consist of a bedroom, sitting area and bathroom with double showers, double basins and toilet. The bedroom and sitting area open out on to an elevated deck. The sitting area has a coffee/tea corner and a small fridge for cool drinks. The main area with restaurant and bar is set high above the lake with magnificent views. 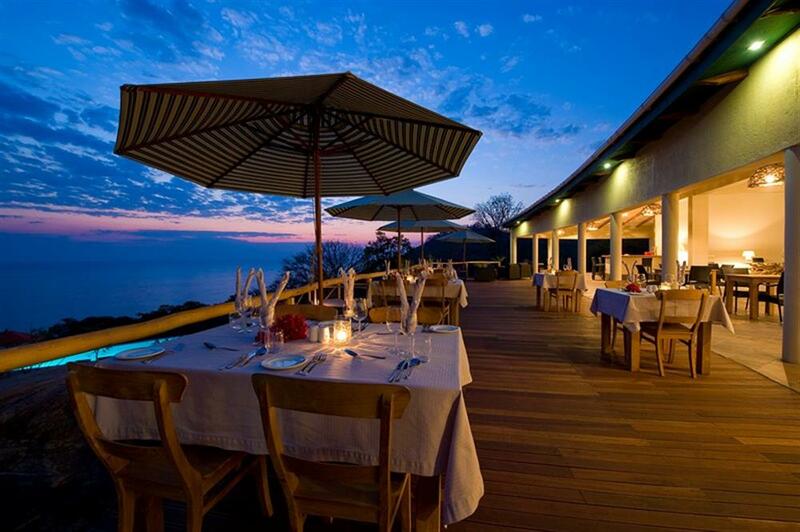 Meals are served either on the beach, in the gardens, in the restaurant or on your private deck. At Pumulani there are many activities on offer. 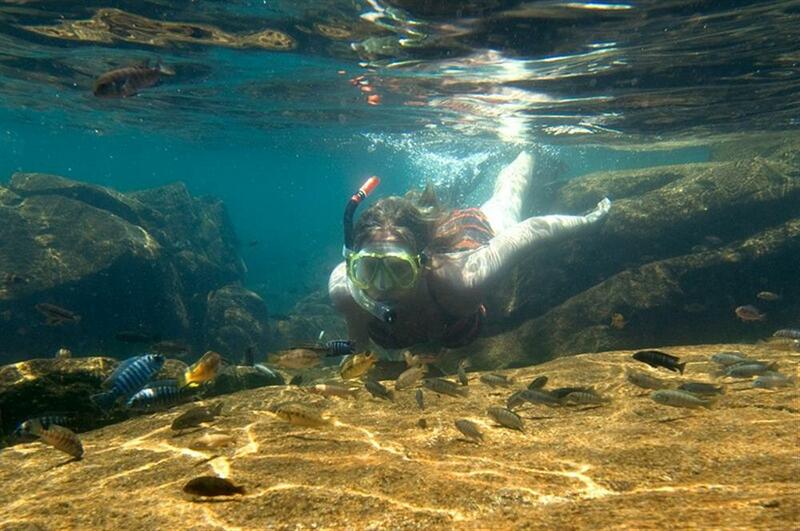 The lake is ideal for water sports such as snorkelling, kayaking, waterskiing, diving or fishing. Guests can also sail the impressive lake on the lodge’s traditional wooden dhow. Village trips are also available for those who like to experience true African village life. The flora and fauna surrounding the lodge is amazing. It is a bird watcher’s paradise with over 300 different bird species. A popular combination is a walk along the trail heading through the hills, finishing at a secluded beach and kayaking back to Pumulani along the shoreline of the National Park. 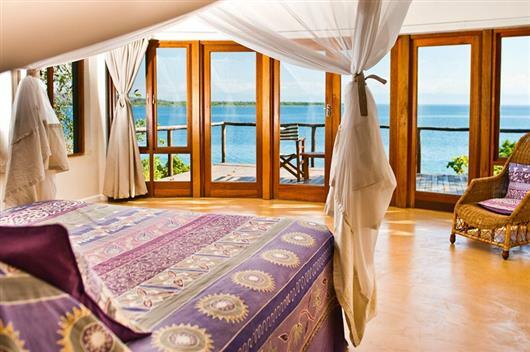 For those who like to sunbathe and simply relax there is a private beach and an infinity pool. The pool is situated on the upper terrace with beautiful views overlooking the water and the hills beyond. Families are extremely well accommodated in the two bedroom family villa.